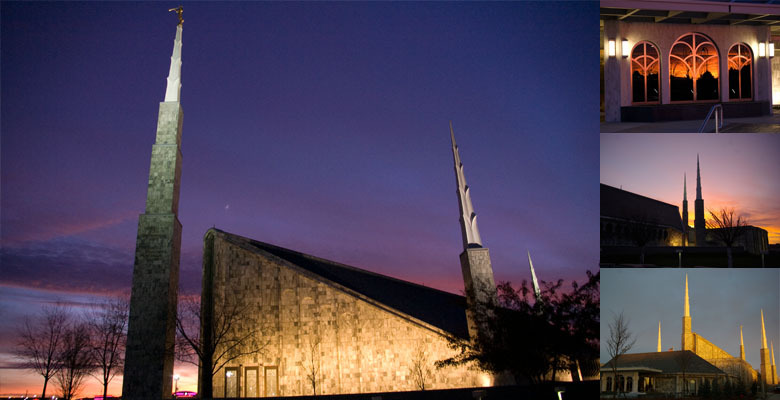 After stopping for dinner, Paige and I headed back to the Boise Idaho Temple just in time for sunset. Car troubles and detours aside, this photo set was well worth the trip. 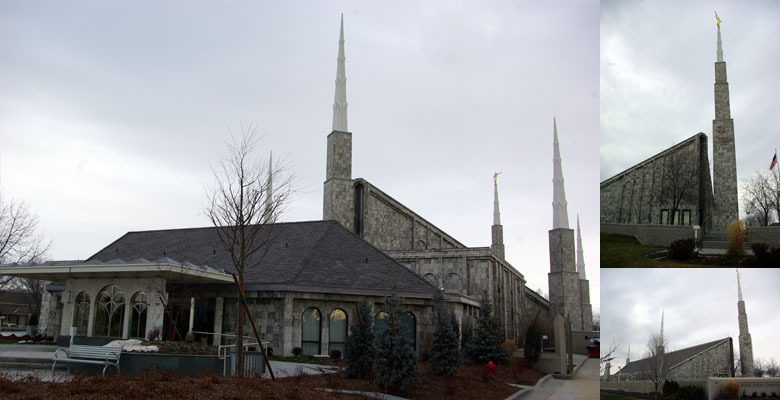 My wife and I decided we were going to visit all 4 of the Idaho Temples, then work our way up to Seattle to visit her sister. 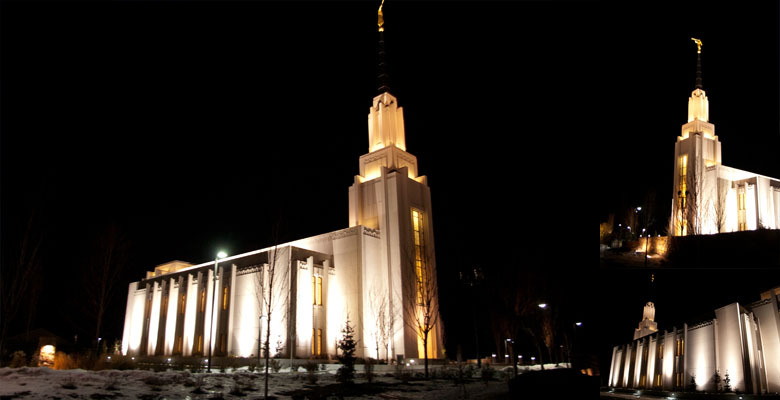 We made the goal of visiting the Idaho Temples. However, a flat tire, an extra night on the road, and a snowstorm closing all the roads through to Seattle ended the trip there.